Leyard and Planar are expanding their U.S. sales force with the addition of Tim DeLaere. 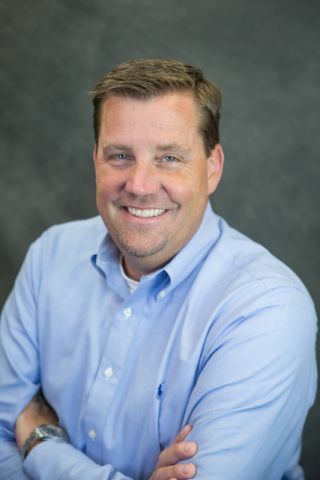 As the newest account manager for the SE region, Tim will oversee Leyard and Planar’s sales efforts in North Carolina, South Carolina, and Georgia. Tim brings more than 20 years of experience in the proAV and display industry, including a background in integration, processing/switching, AV/IT and display design. He joins the companies with a talent for advancing customer initiatives through technology, with ROI as the ultimate goal. Tim is based in Atlanta and will report to Bill Hildebrand, VP of Sales for the Eastern USA.